We caught up with Ray at home to ask him about his time at Southport and like most players who have played for the club he had nothing but good words to say about his stay at Haig Avenue. He loved every minute of it. Considering Ray was with us when, on and off the field, things were at a pretty low ebb to hear him talk with such fondness about his time at the club was quite refreshing. He joined Southport having played for a Liverpool Saturday side, Gleneagles and went on to make 132 league appearances scoring just one league goal. Ray thought he had scored more than once and checking the records the others were in cup games. Signed by Allan Brown a man he describes as amazing, Ray went on to play under Johnny Johnson, Russ Perkins and Bob Murphy who he describes as a breath of fresh air and who presented him with a fresh new challenge. After leaving the club Ray went on to play for Marine, South Liverpool and Heswall where he had many happy years. He has worked at the glass company Pearson�s Glass for 34 years and whilst at the club he was their production manager, he is now the Managing Director of the company. 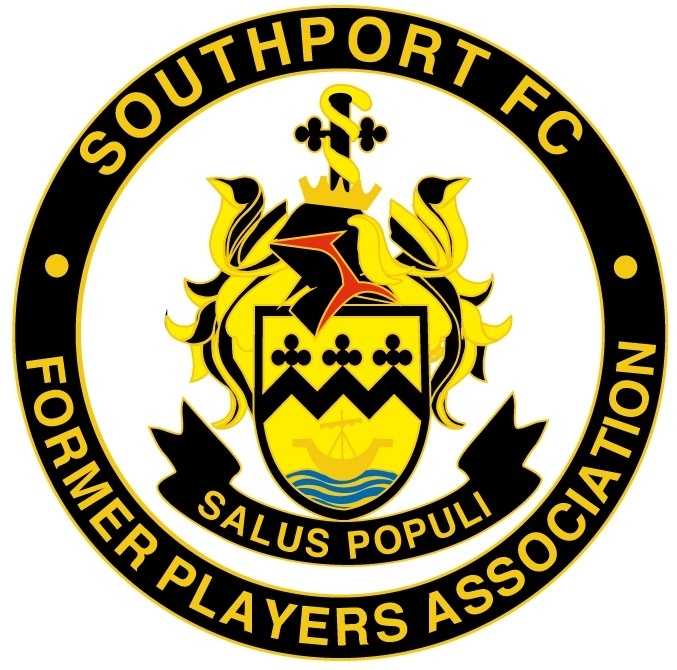 His best moment whilst playing for Southport was being selected to play for a Non League Side against an FA X1 which considering the state of the club at the time was a great achievement for a Southport player to be selected. Ray describes Alan Wilson as the best footballer he has ever played with. In these days of money means everything to players it really was a pleasure and refreshing talking to Ray, he felt it was an honour to play for the club. Ray also recalls the stick he got when playing for South Liverpool under Brian Kettle when they beat Southport to win the President�s Cup 5-4 after Southport had held a 3-0 lead away from home at one point.